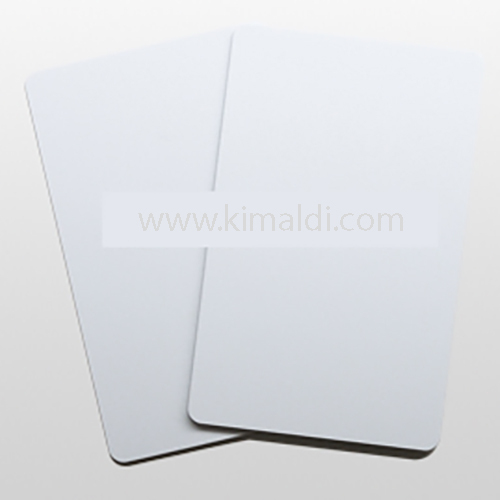 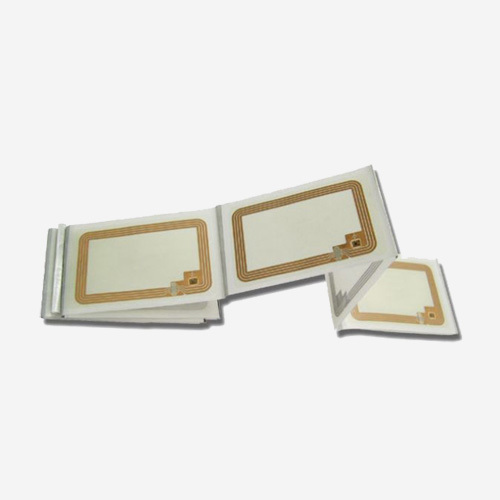 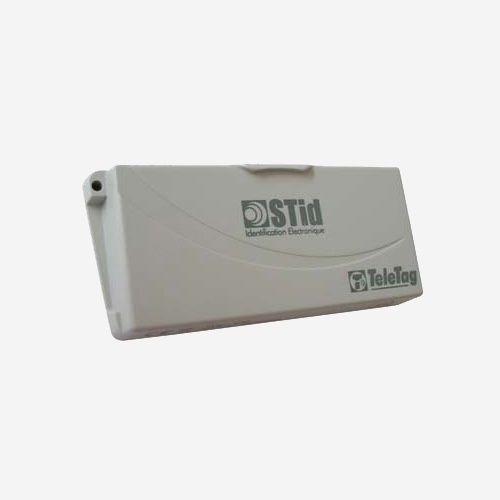 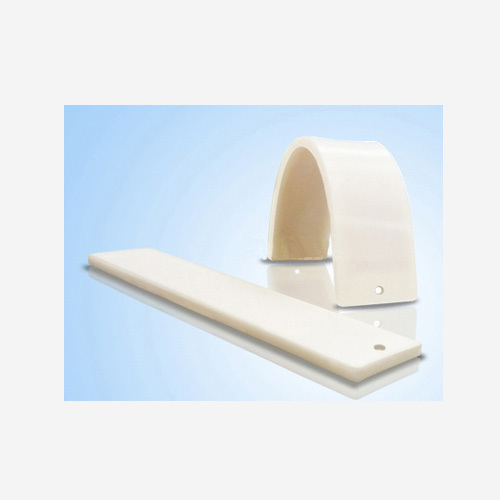 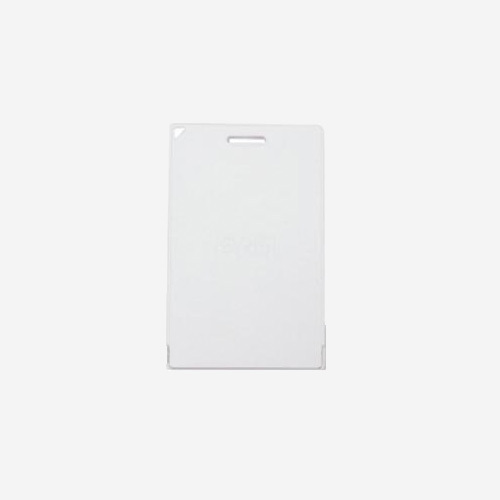 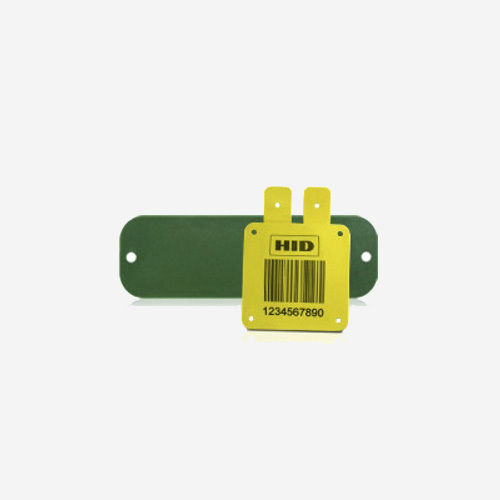 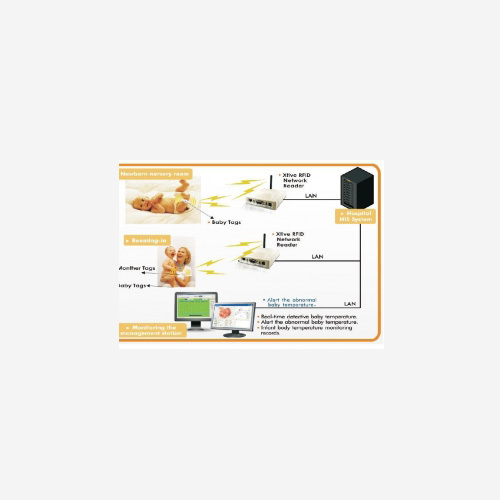 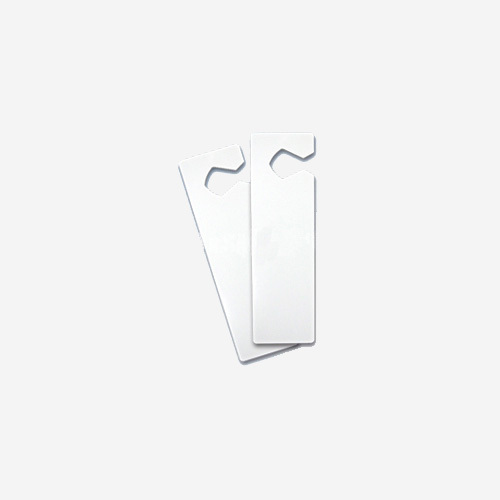 RFID technology (Radio Frequency Identificacion) is a method of remotely storing and retrieving data using devices called RFID tags/transponders. 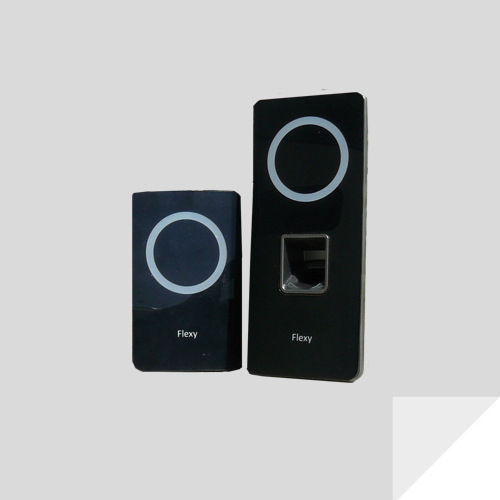 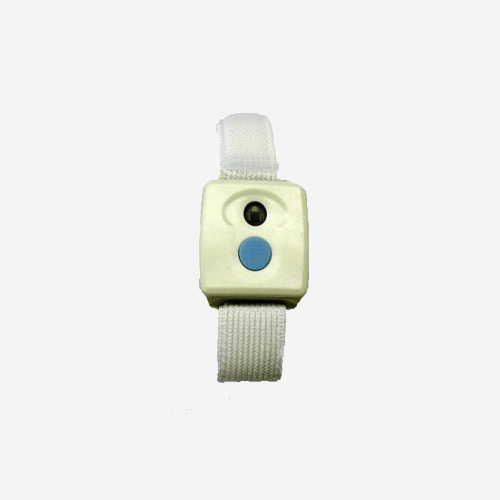 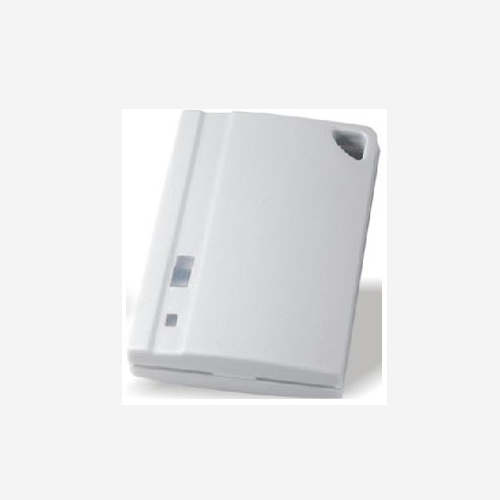 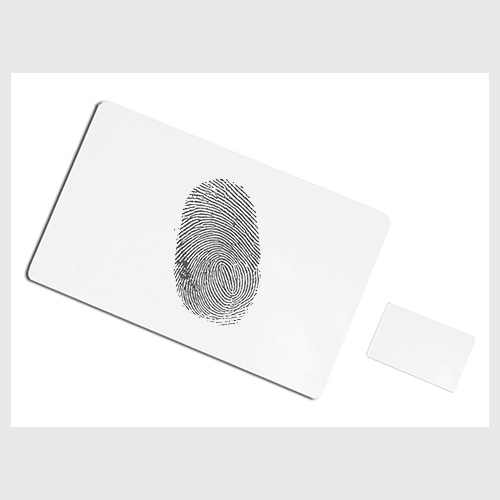 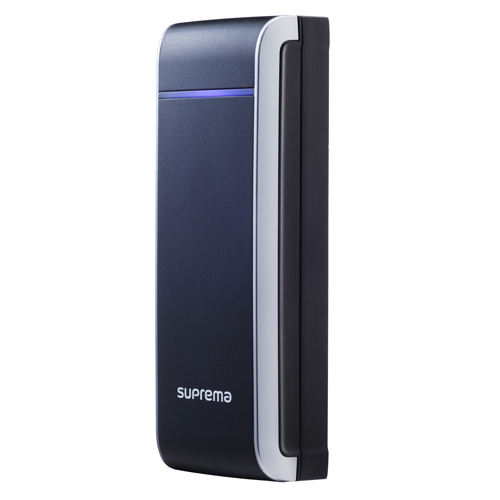 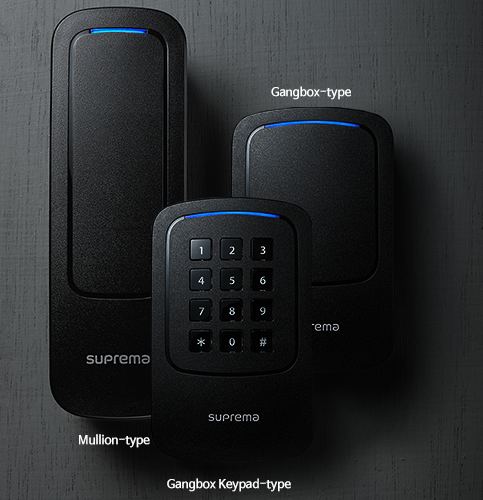 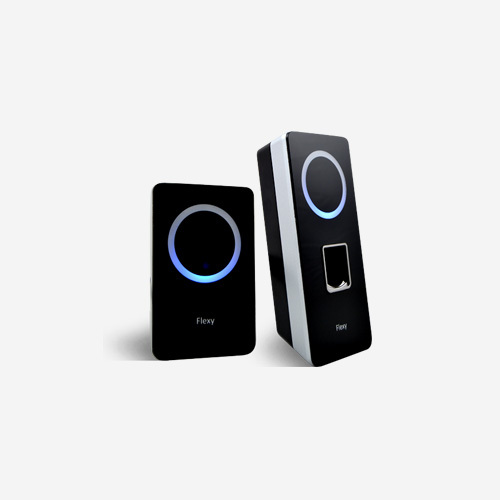 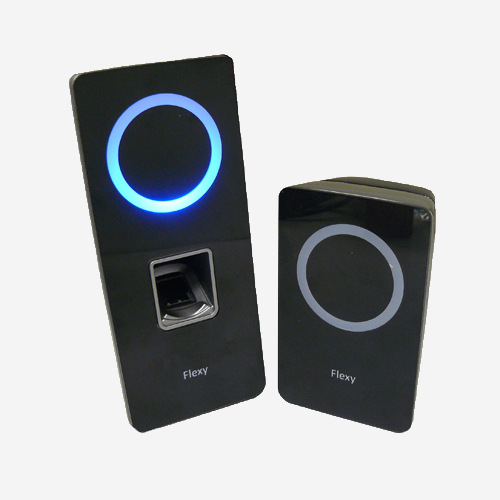 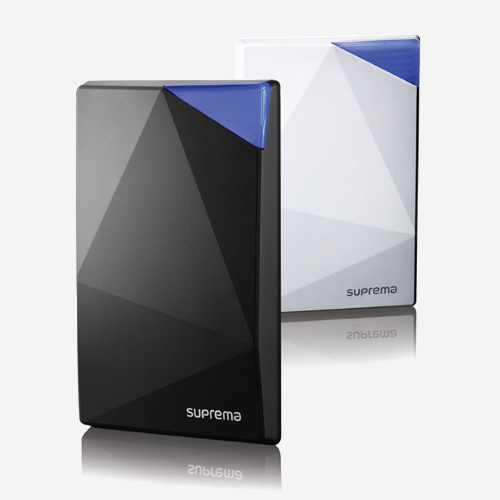 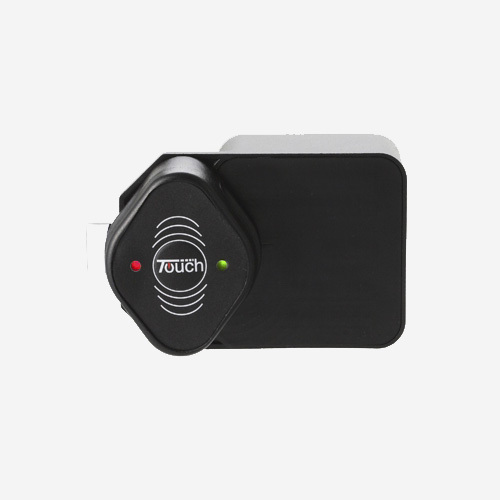 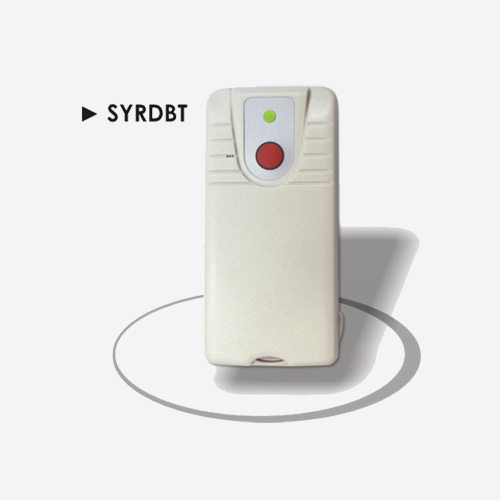 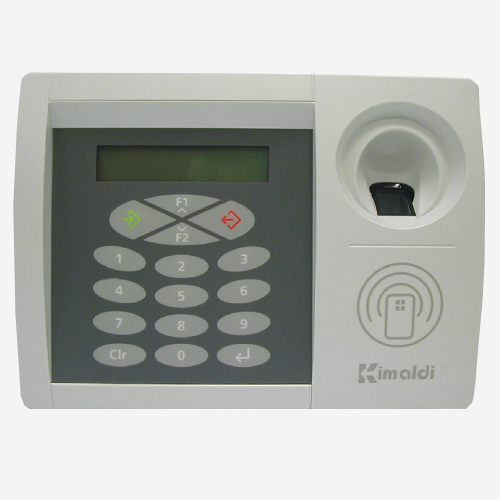 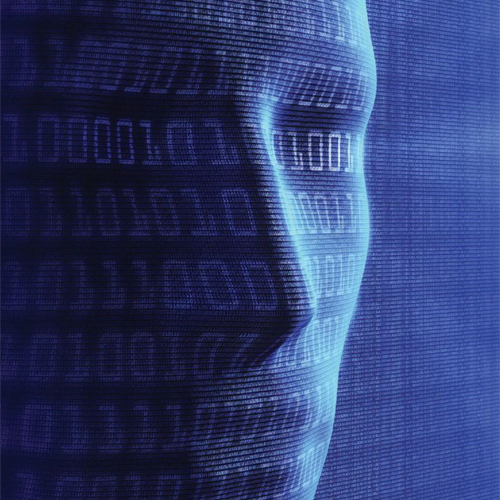 This technology allows identification and security solutions in a convenient and durable manner. 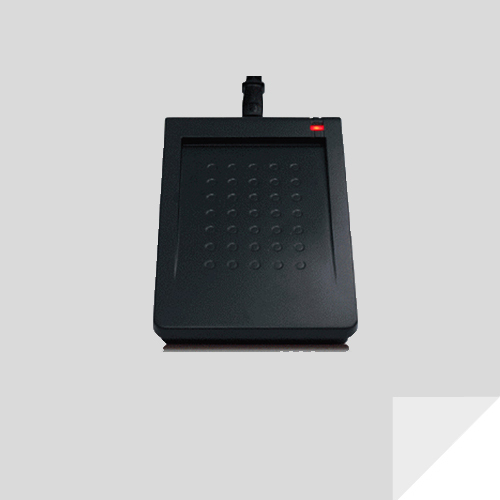 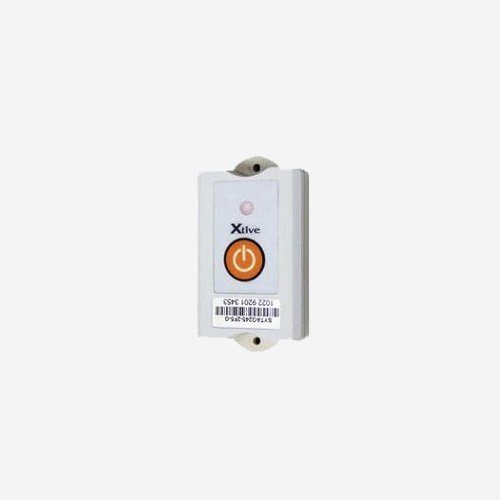 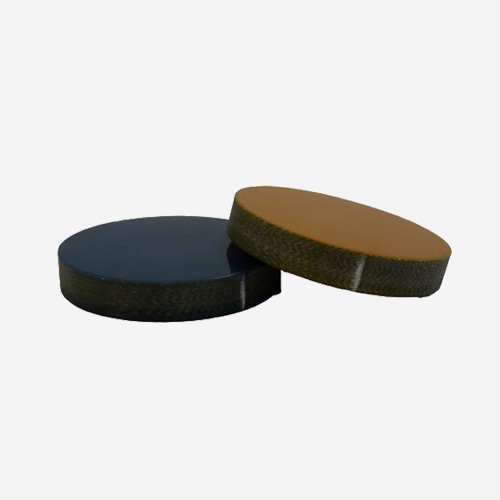 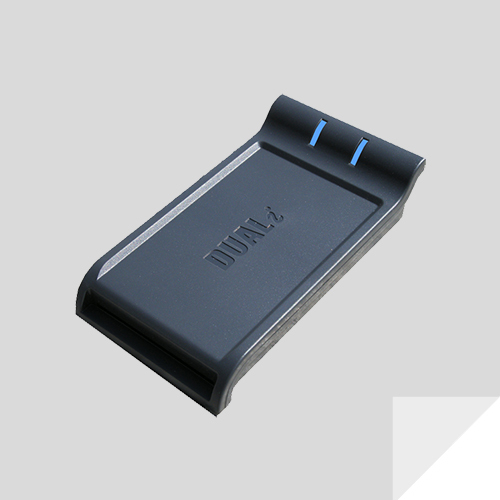 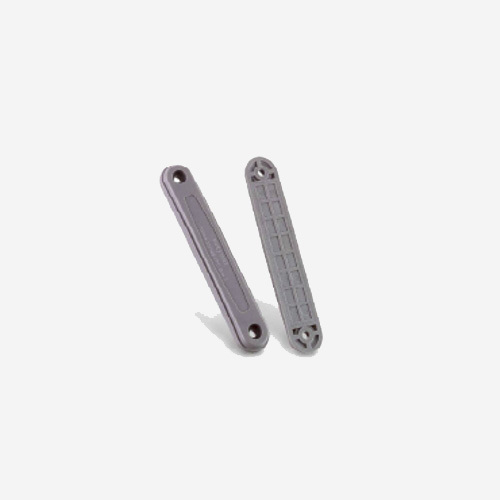 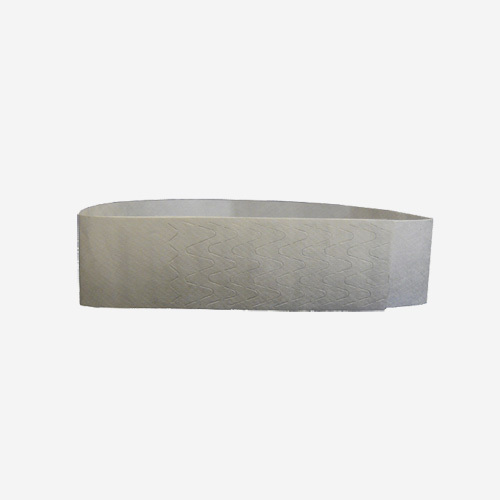 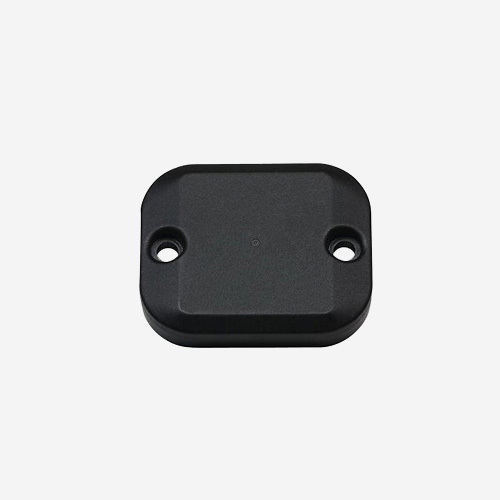 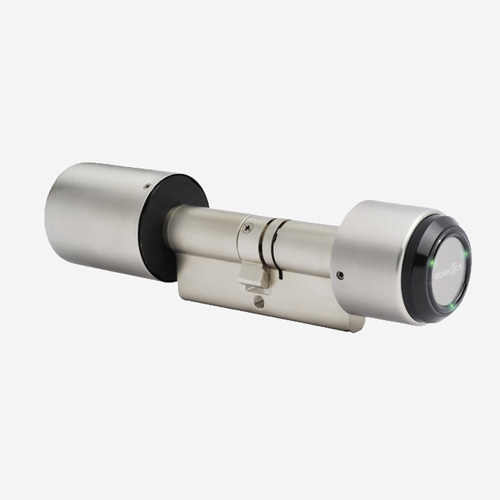 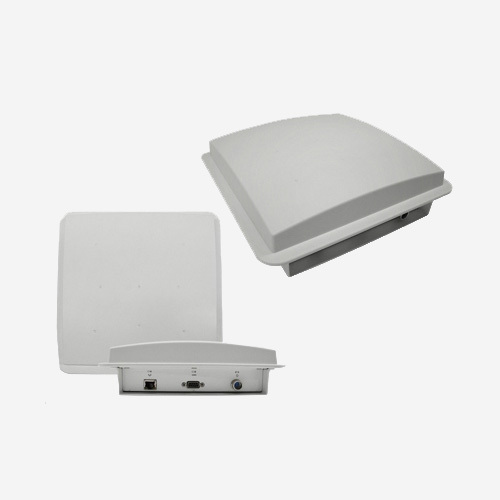 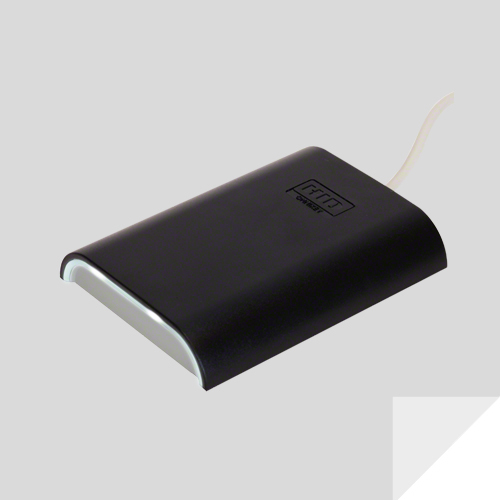 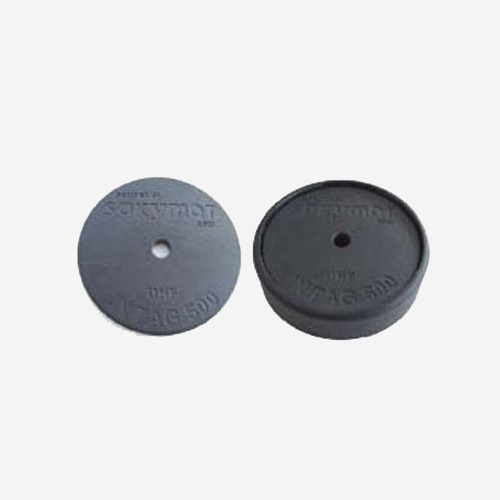 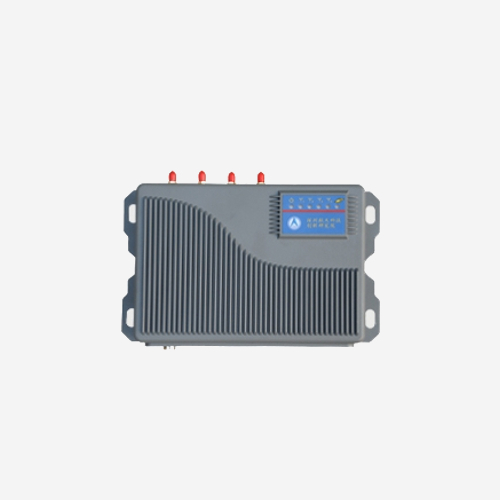 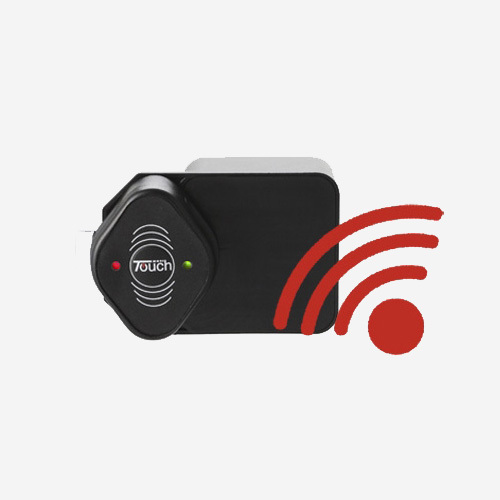 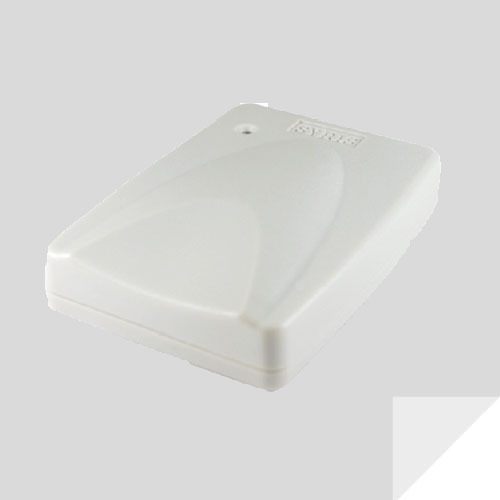 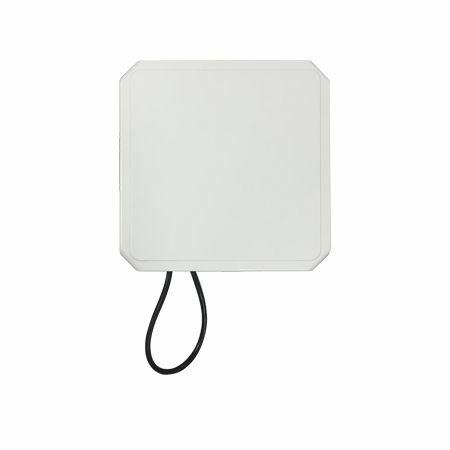 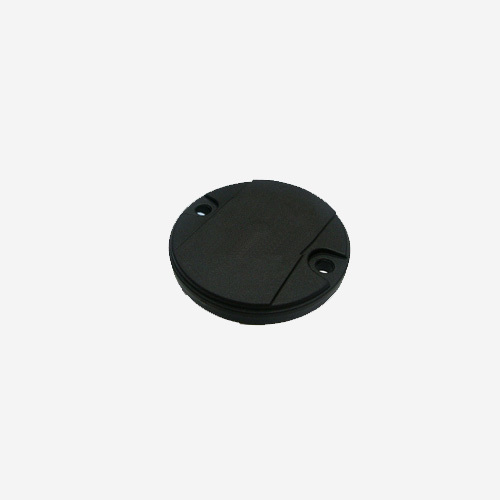 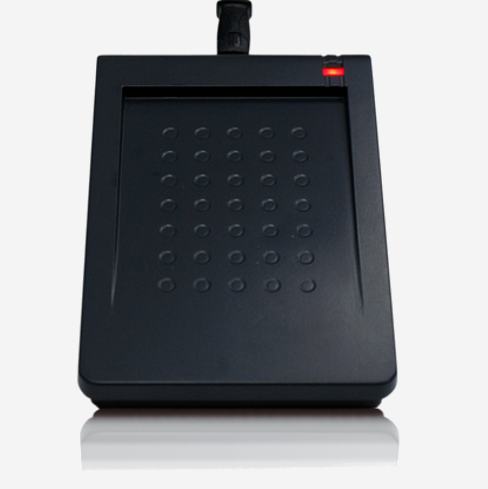 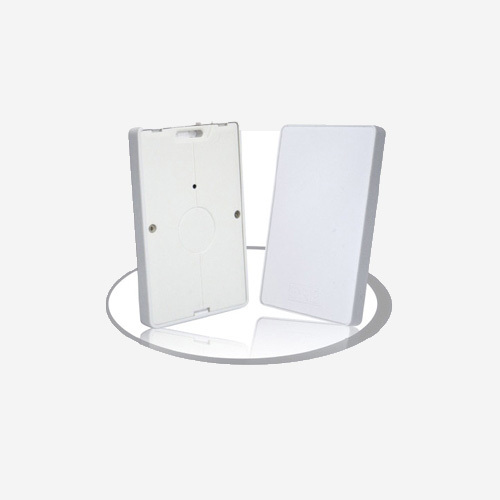 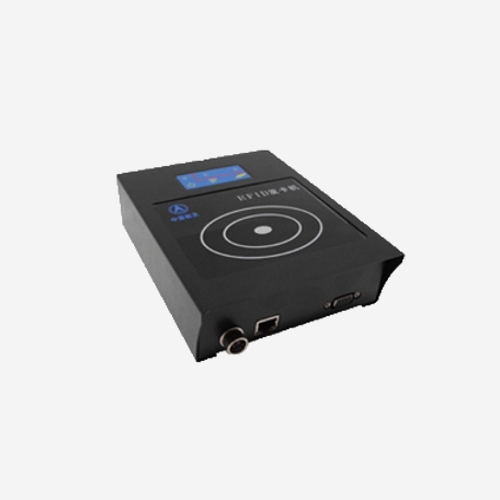 Its read range covers from a few centimeters to meters, the best solution for monitoring and tracking applications.